With some massive jackpots coming up, it’s time to start imagining how you would spend your millions! 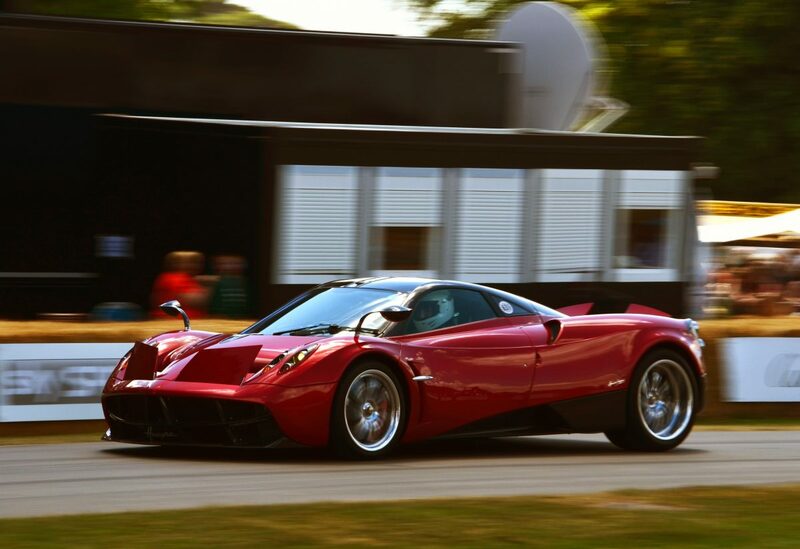 Here’s a list of the world’s top 5 most expensive cars for all you petrol heads out there. 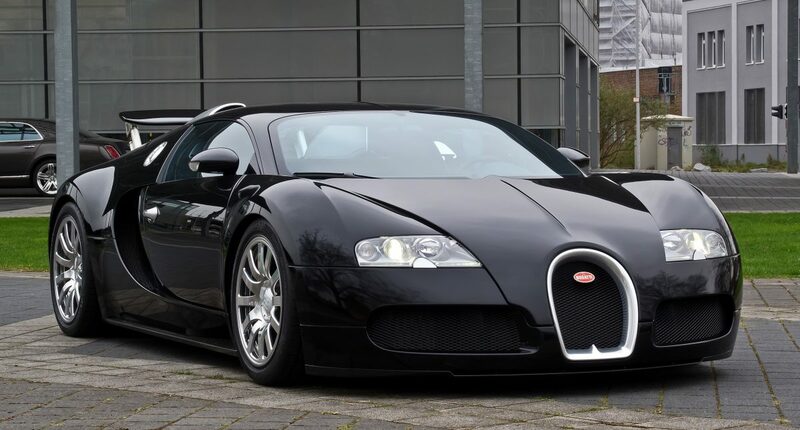 The Mansory Vivere edition of the Bugatti Veyron is one of the most expensive cars in the world costing you US$3,400,000. It is also one of the fastest cars in the world with a 1,200 horsepower engine that allows it to reach an incredible 408km/h! Fitted with a carbon fibre body, which could easily be classified as a work of art. 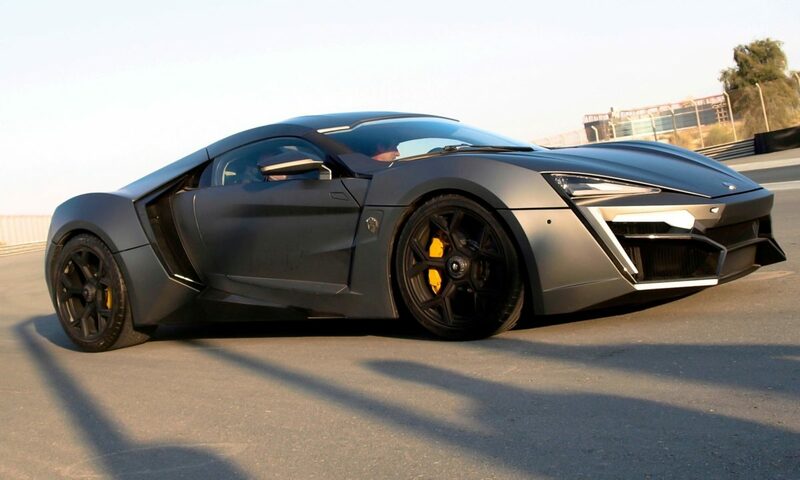 The Lykan Hypersport is a machine that has a 3.7-litre, twin turbo flat-six engine which produces 770 horsepower and 708 foot-pounds of torque that will do 0-100km in the short time of 2.8 seconds, and reach a top speed of 386km/h! Let’s talk about the body – this car’s exterior includes jewel-encrusted headlights, scissor doors and a body kit that looks like an armoured tank; the Abu Dhabi police force has even decided to draft it into patrol duty. The Lamborghini Veneno comes in at number 2 with its US$4,500,000 price tag and a 6.5-liter V12 engine that reaches up to 8,400 rpm. This supercharged Lambo delivers an awesome 740 horsepower and 507 foot-pounds of torque, shooting the car from 0-100km/h in just 2.9 seconds! Not only is it fast, but it is also gorgeous – like something out of a sci-fi movie. Now let’s have a look under the hood. Underneath the luxurious exterior lies a massive dual-supercharged V8 that produces over 1000 horsepower and just under 800 foot-pounds of torque! As stunning and beautiful as these pieces of machinery are, with those price tags you’d have to win the lottery to even consider owning one! Luckily, you can get all your Australian lotto tickets online from Oz Lotteries. Enter now for your chance to win this Thursday’s Powerball draw! Tickets are available online. They are very nice cars but the amount of money it takes to buy one car you could feed and clothes and shelter homeless people winning that much money would help a lot of human beings and you can’t put a price that. 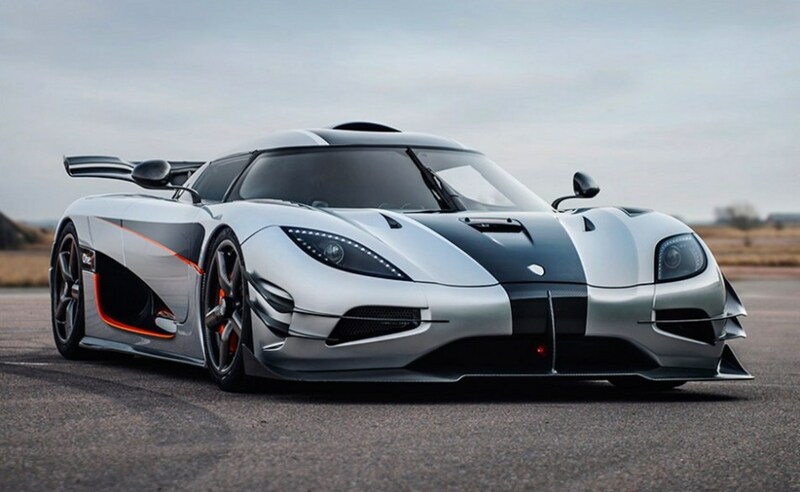 100% on this one, Koenigsegg CCXR Trevita for me..